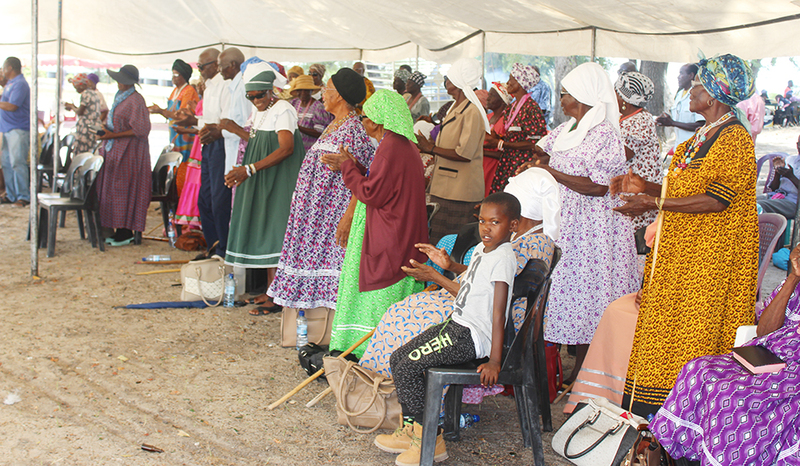 ONGWEDIVA- Living on N$ 1 250 a month, or N$ 40 a day is a major challenge for pensioners who are unable to find affordable accommodation on such a limited budget. The constitution says everyone has the right to adequate housing and proper shelter. Special needs housing is state-subsidised accommodation aimed at the most vulnerable groups in society such as orphans, disabled people, and victims of domestic abuse, the homeless and the elderly. He added that at the moment, it’s not part of Ongwediva Town Council strategic plan 2018 – 2023, but it’s something that can be considered in future once Council has done due diligence. 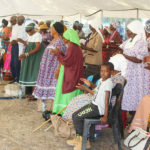 Approached for comment, Ministry spokesperson Lot Ndamanomhata said that they don’t build Old Age Homes, as it’s not in their mandate to build elderly homes. “We provide for the admission of social grants, but we don’t build Old Age Homes,” stated Ndamanomhata.